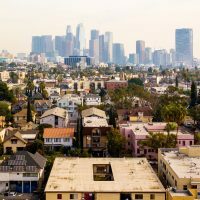 In a Forbes article following the U.S. Senate Judiciary Committee hearing that included testimony from U.S. Supreme Court nominee Brett Kavanaugh and Christine Blasey Ford, UCLA Luskin’s John Villasenor highlighted results from two polls taken by College Pulse. The mobile application and website, which aggregates campus public opinion, showed that overall opinion about Kavanaugh’s confirmation did not change significantly after the testimony. But “breaking down the data down by gender tells an important part of the story: Among the respondents, college men … saw their support increase an additional 8 percentage points,” Villasenor noted. 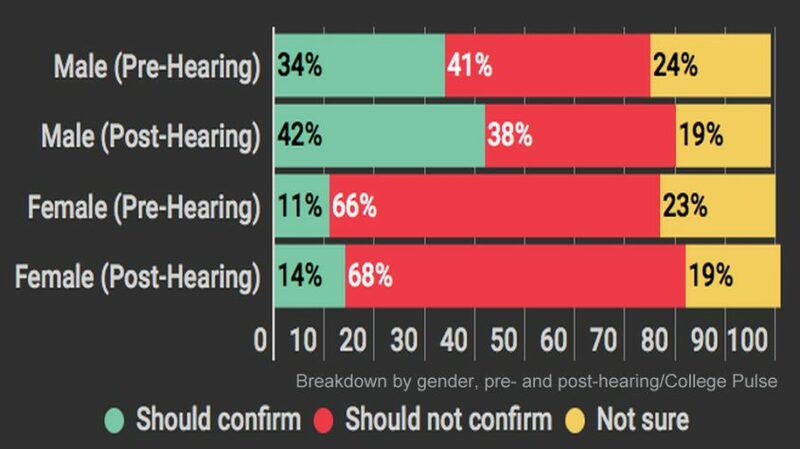 College women also showed increased support for confirmation in the poll, but only by 3 percentage points above the pre-hearing support level of just 11 percent. 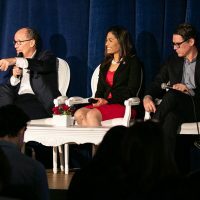 “The tech industry has barely scratched the surface of the potential for an optimized combination of social media and polling technologies,” Villasenor wrote.